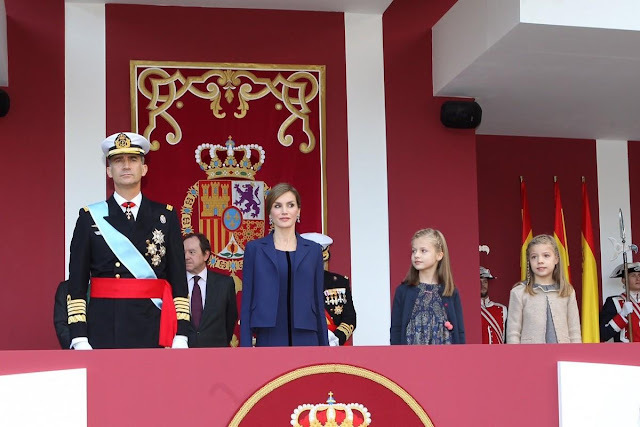 The King and Queen of Spain hosted a reception on Spain's National Day yesterday. ...the blazer added outside, which is a little boxy when worn open like that and gets in the way of that center line. Boxy is not what I equate with typical Letizia Style. Fancy earrings, however, are peak Letizia Style, and the best bit of all. Click here for a National Day gallery. 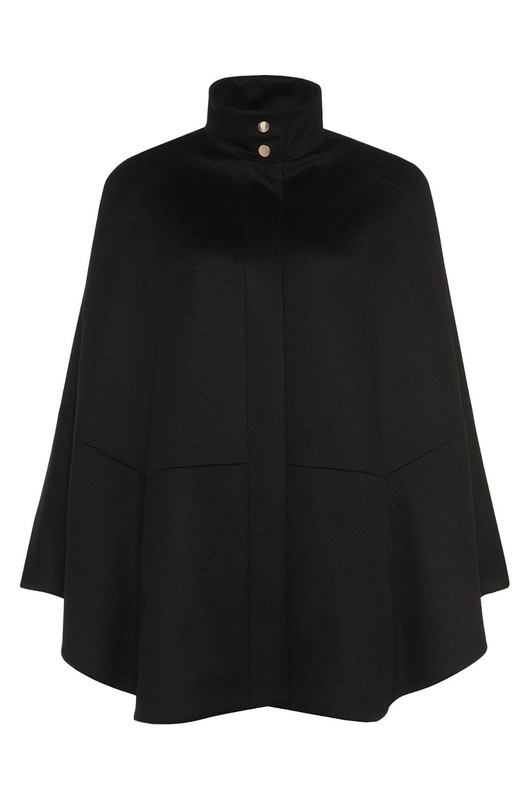 While we're on a Spanish subject, I feel the need to inform you that Letizia has a new cape! I'm always here for your Breaking Cape News. Video, above; see here for a gallery. She busted out her new wool Hugo Boss coat while visiting Dusseldorf on Friday for the opening of an exhibition on Spanish painter Francisco de Zurbarán. Underneath, she wore a repeated Hugo Boss LBD and green amethyst earrings from Coolook. It's a very dashing look. It's also a very savvy look, and you know why, right? Hugo Boss is a German label. Sneaky Letizia, always on point.